Chief of Jamat Ud Dawa Hafiz Muhammad Saeed has said that Case of Raymond Davis is a chance for Pakistan to get rid of America. 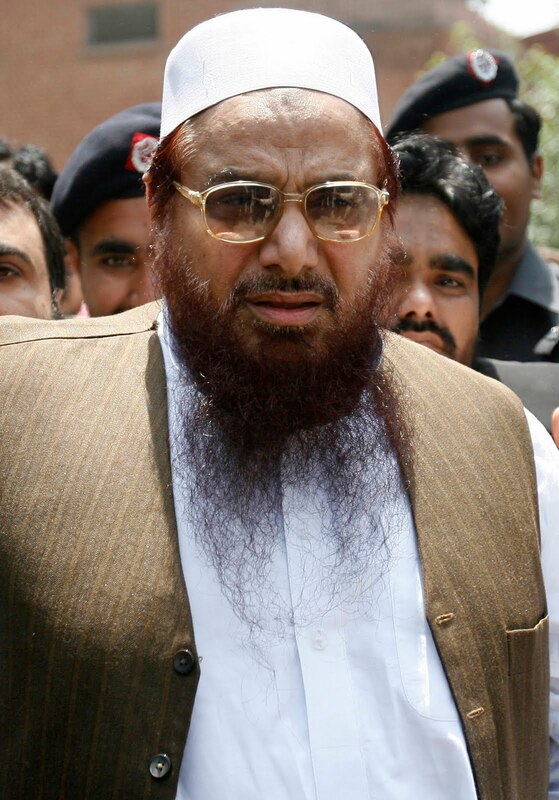 Hafiz Saeed said that this case has provided Pakistan a chance to get up and get rid of American Slavery forever by taking stand against America's demand of releasing Raymond. This Friday he was Addressing with Jummah Khutbah In Masjid Al Qadsia where he asked all Pakistanis to get united to get rid of American Slavery. Hafiz Saeed also said that Raymond Davis is not a US Embassy Diplomat but he is a CIA agent who was spying in Lahore. Raymond Davis was arrested last month from Mazang area of Lahore for Killing two Pakistanis. Later on many things where found from his Car which pointed that he is not a Diplomat but a CIA agent who was Spying in Lahore.